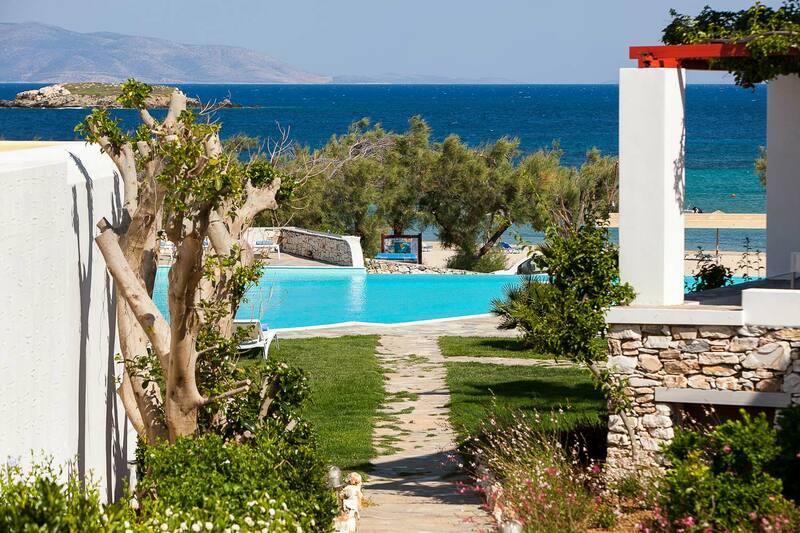 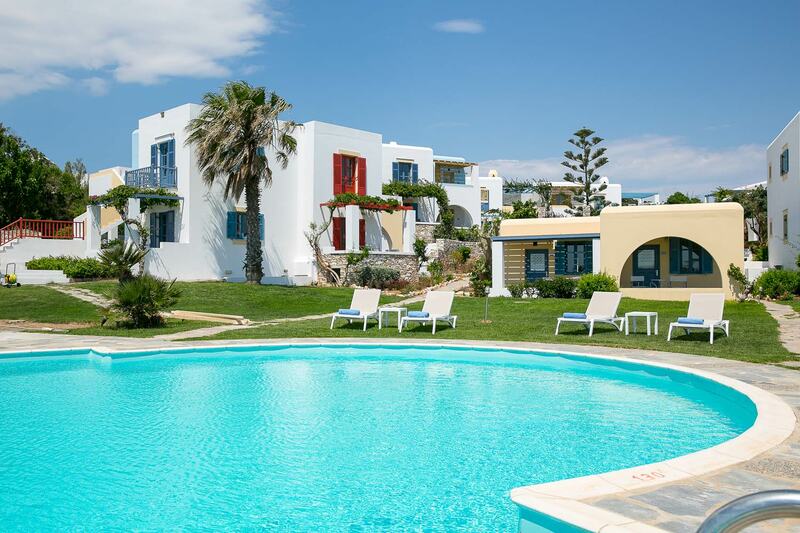 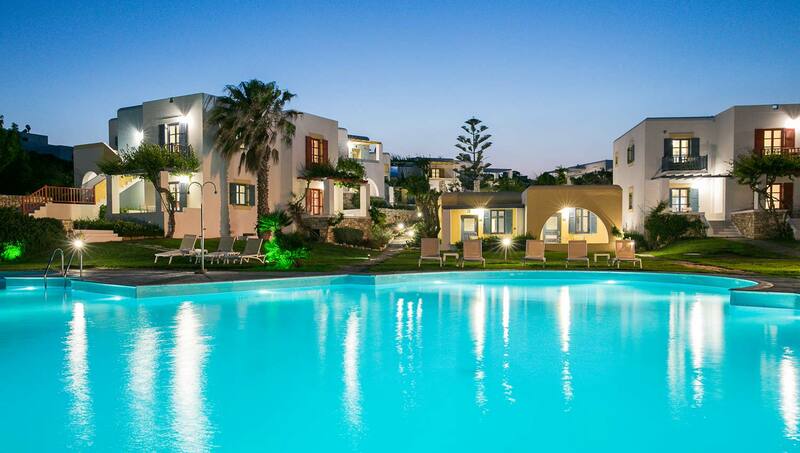 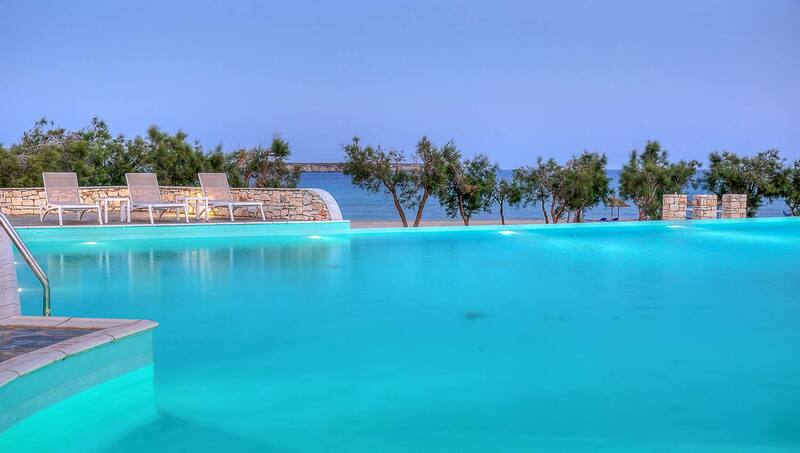 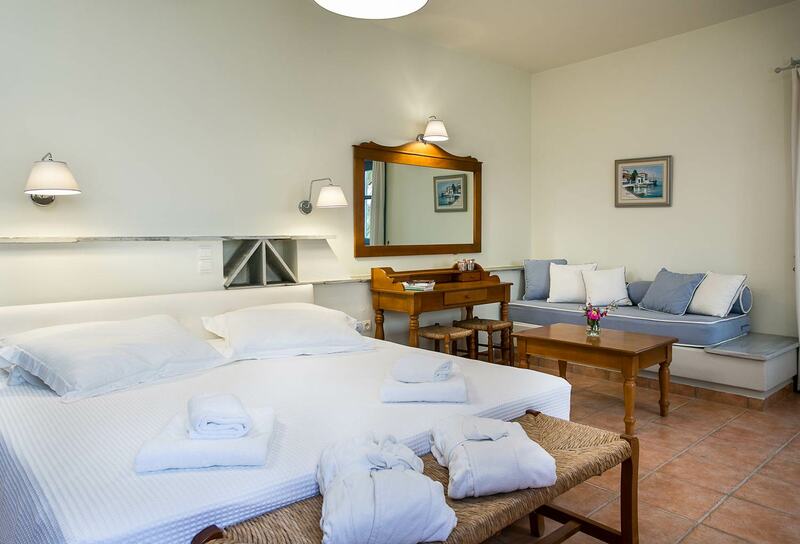 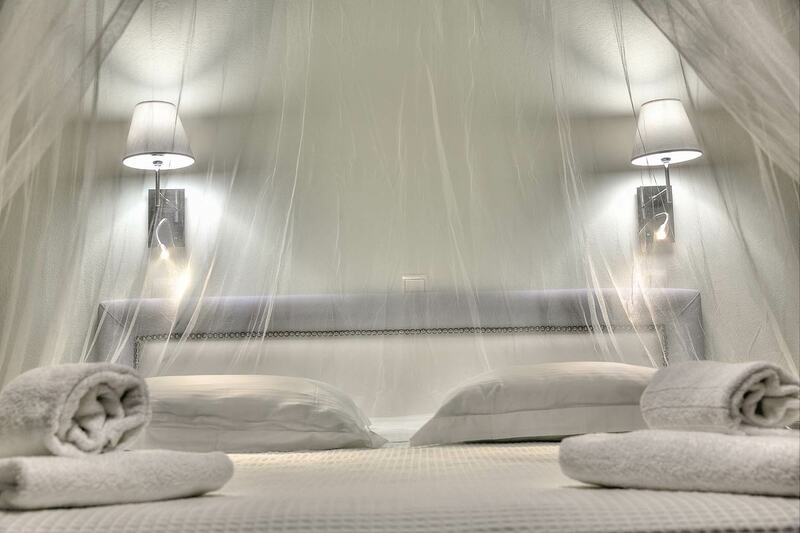 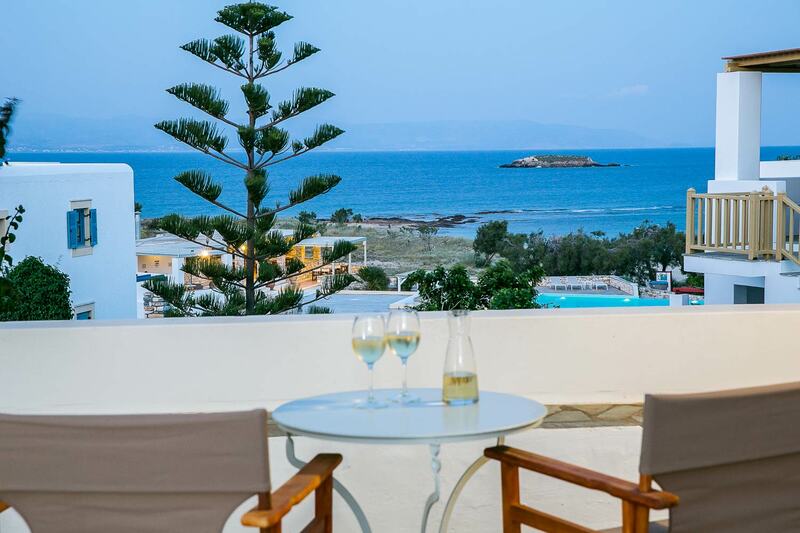 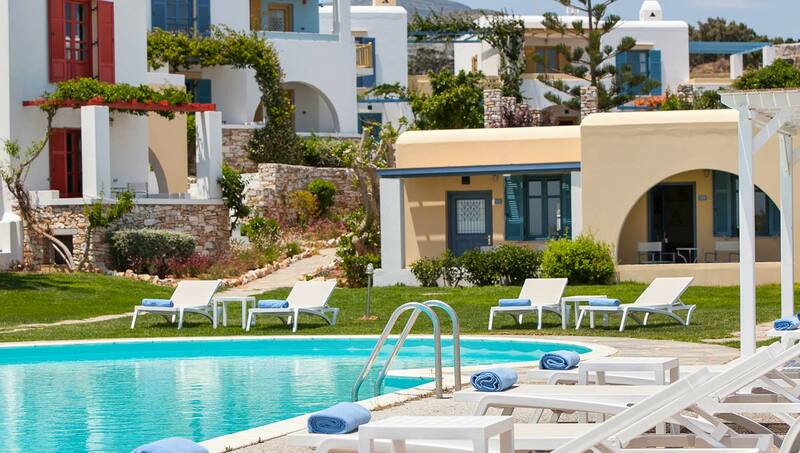 Built on New Golden Beach, one of the most beautiful beaches of Paros island, AcquaMarina Resort is a unique architectural gem, offering excellent services and a wide range of facilities. 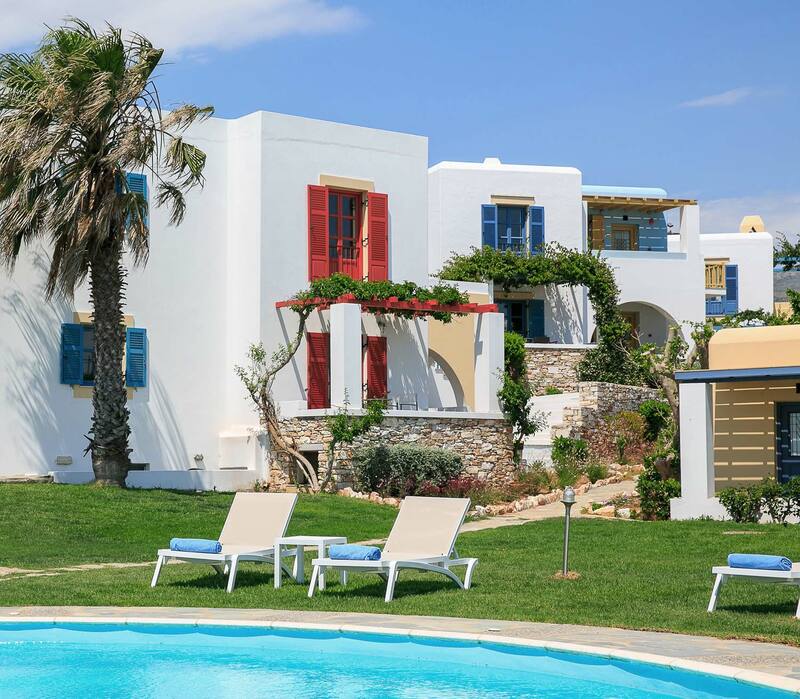 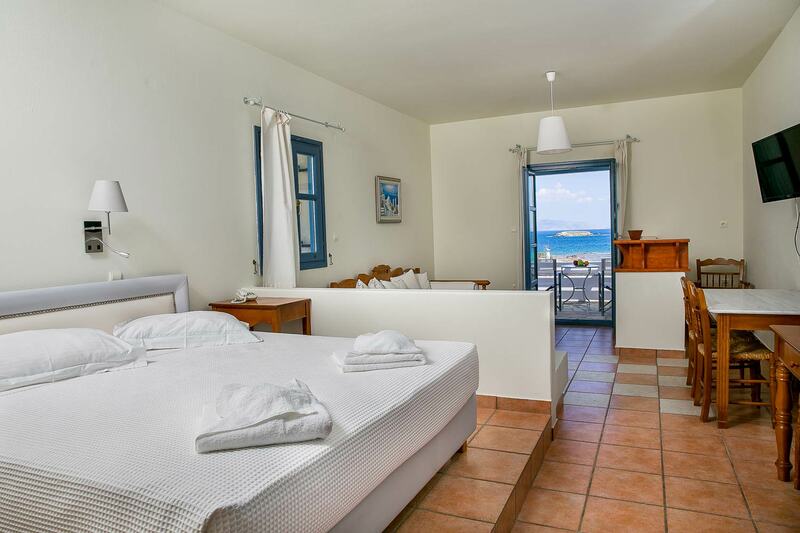 Overlooking the deep blue sea, it consists of 29 fully equipped suites, decorated with the traditional Cycladic style and comfort. 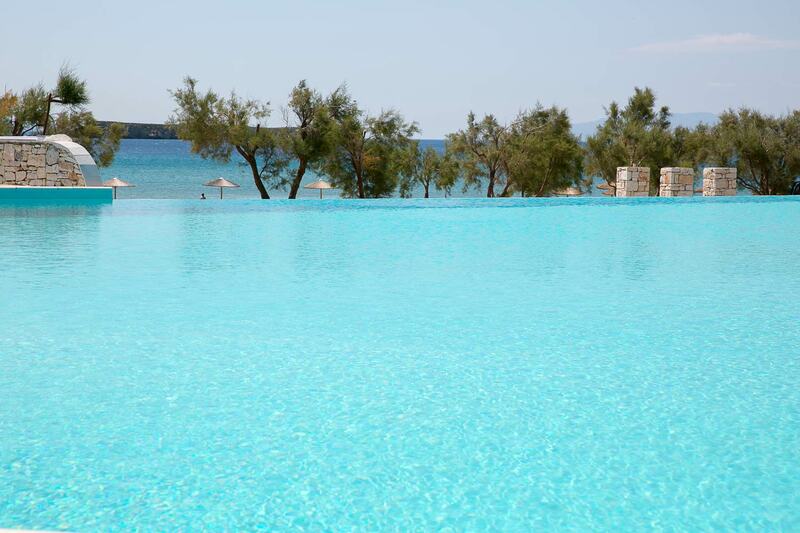 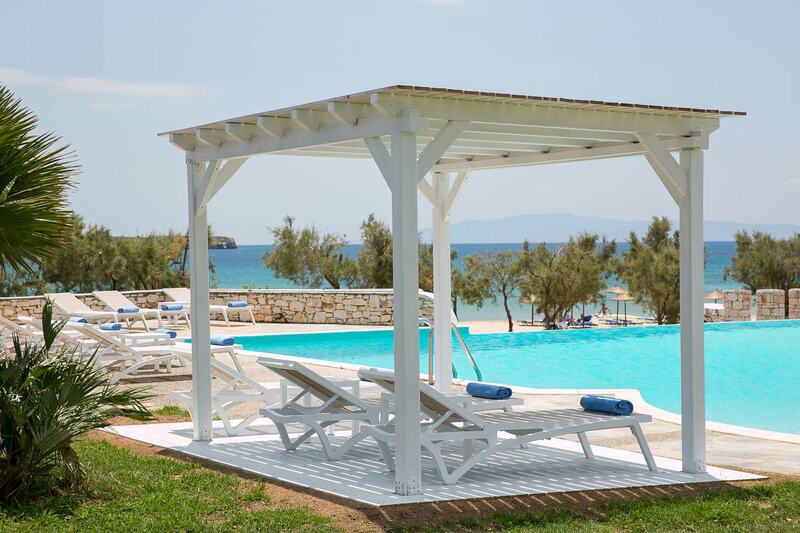 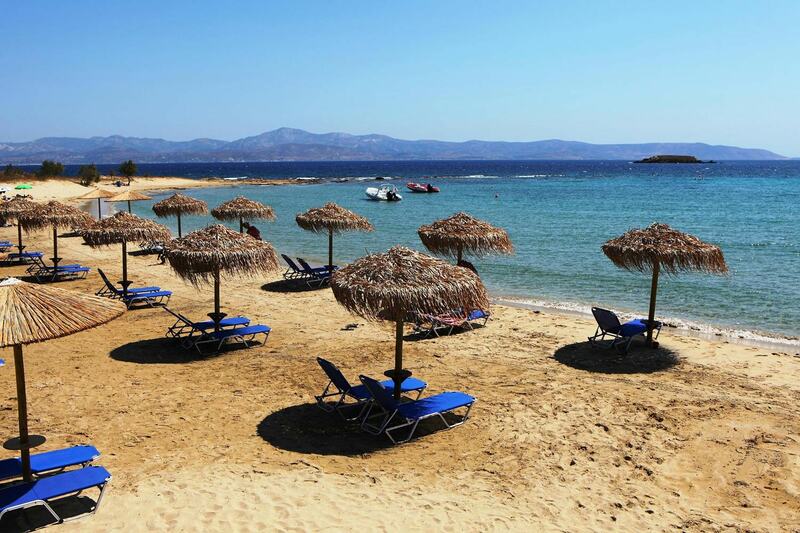 AquaMarina Resort is just 13km away from Naoussa, 19km from Parikia (island port) and 16km from the airport. 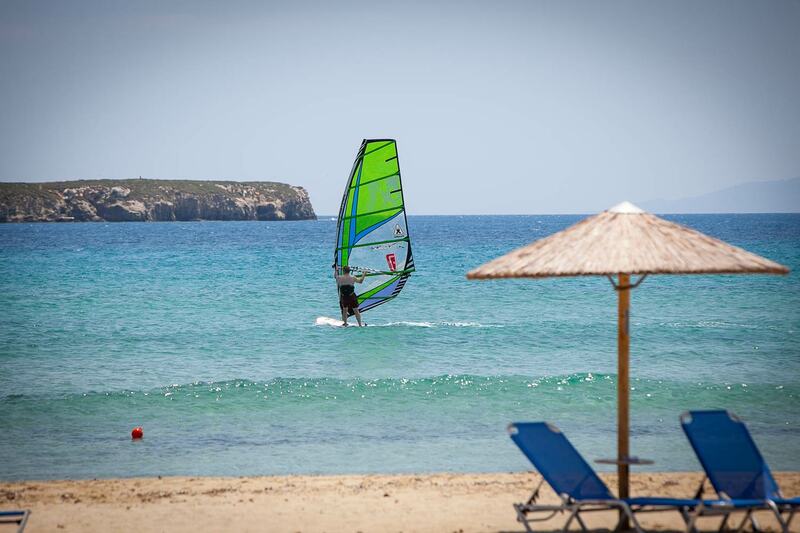 The beach is ideal for sports enthusiasts, as it is one of the most suitable beaches in the world for windsurfing, while at the Goya Windsurfing Center of the hotel, beginners as well as experienced windsurfers will find the latest models of Goya and also experienced instructors.